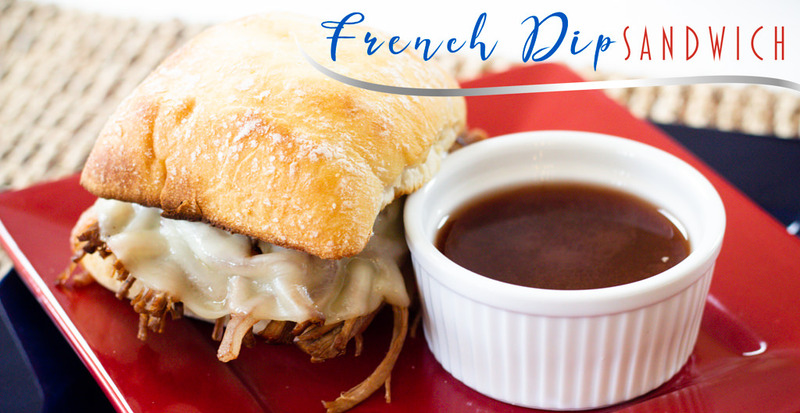 French Dip recipe made quick and easy in the Instant Pot will have you coming back for more. I know my sons always come back for 2nds and always want the leftovers too! 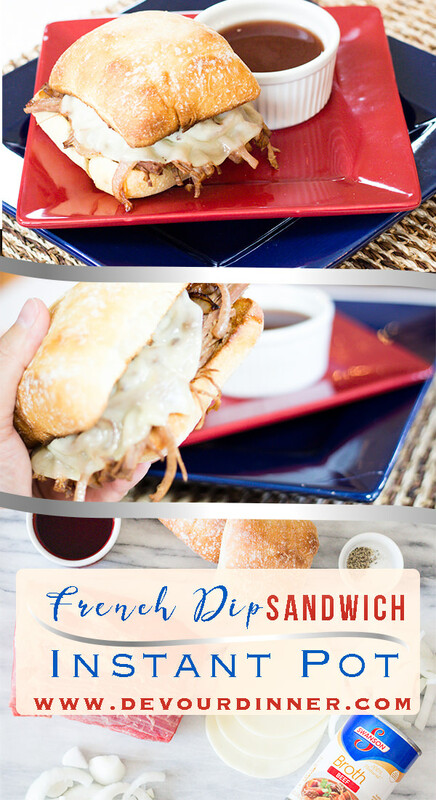 I have loved French Dip Sandwiches since I first had one as a kid and I’m always on the search for the perfect French Dip Recipe. 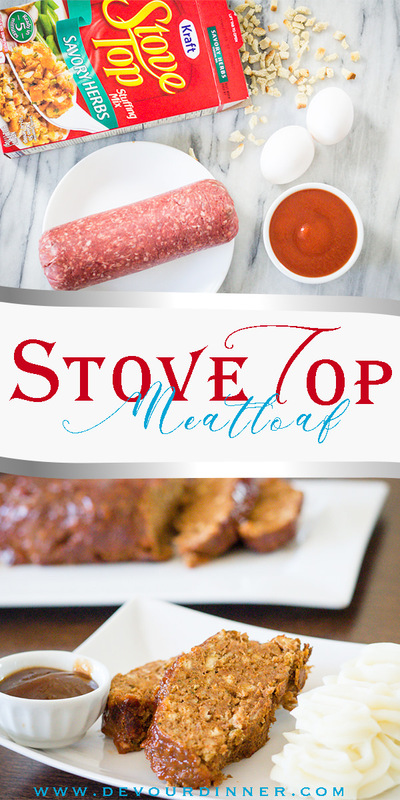 To me, I want the perfect balance of flavor, tender meat, caramelized onions and a nice toasty roll. 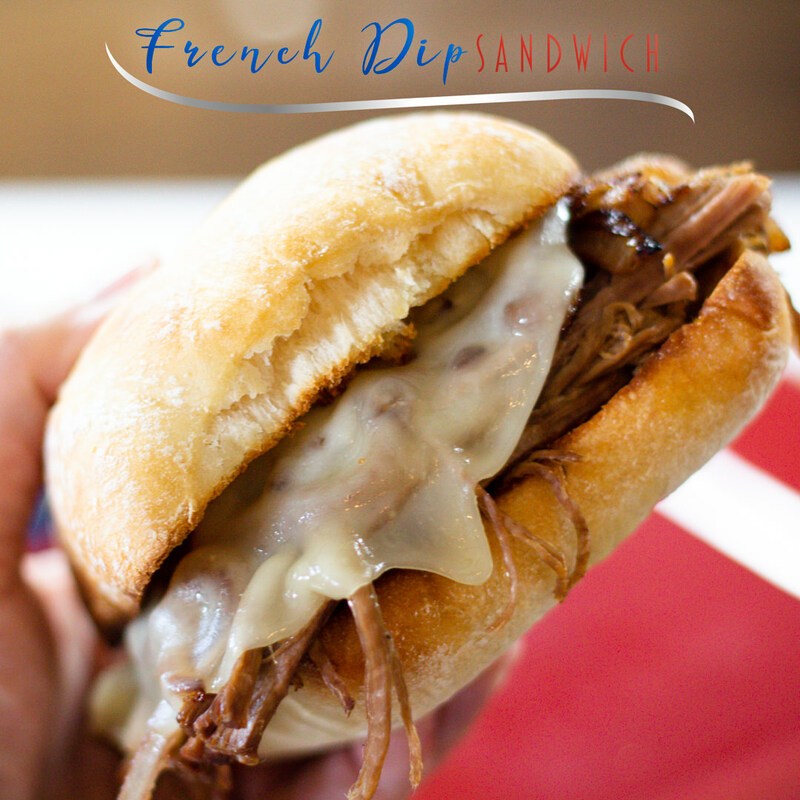 When all those things combine, you have the perfect French Dip recipe to love and enjoy. A French Dip Sandwich is hot sandwich with tender thin slices of meat on a french roll. Many times served with melted cheese and dipped in the juices of the cooked meat. How to Eat a French Dip Sandwich? 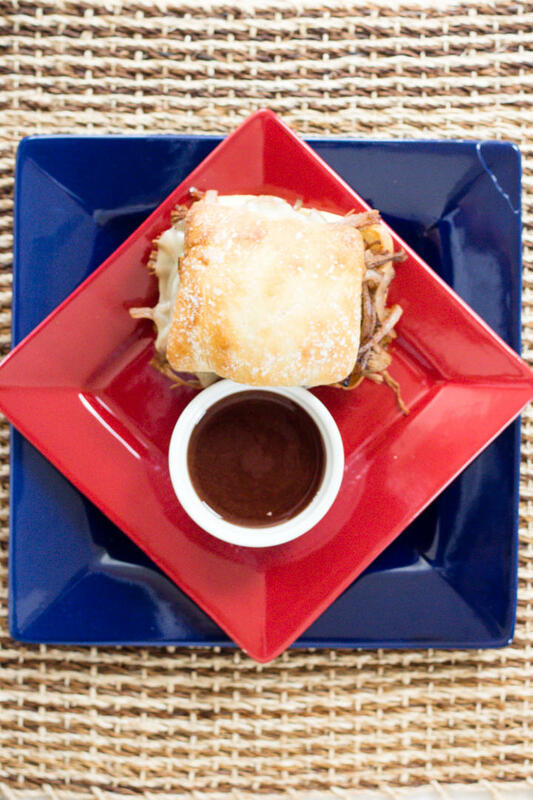 Serve shredded beef on a toasted hoagie roll or french roll with a side of drippings called Au Jus. Add a slice of cheese to top and melt. 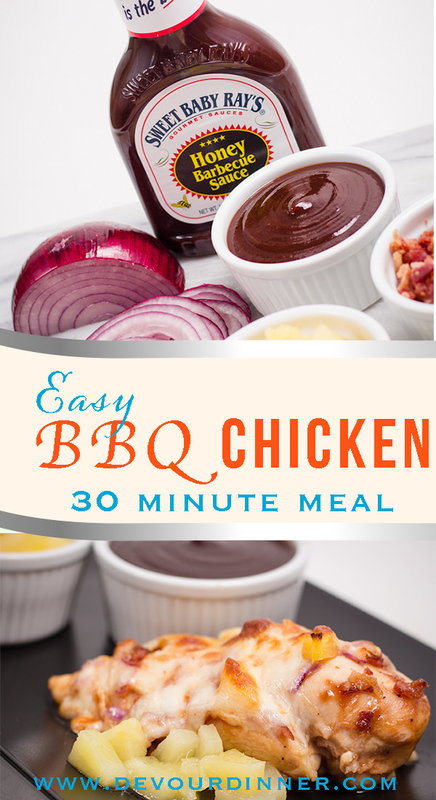 As you eat the sandwich dip into the au jus. How to Cook a French Dip? 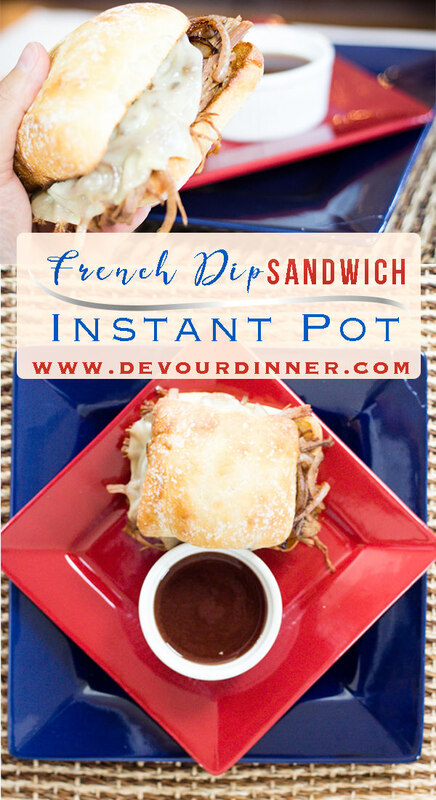 This is an Instant Pot Recipe for French Dip Sandwiches. 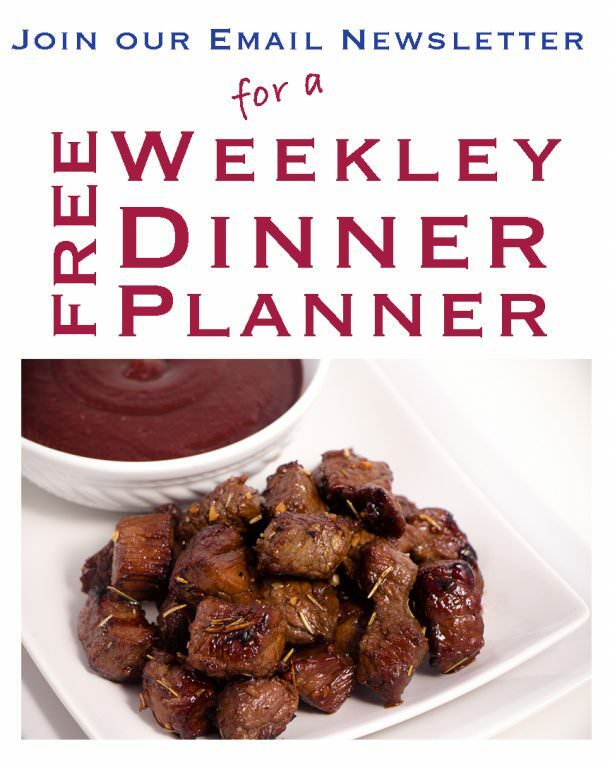 However you can also make this in a Crock Pot or even an oven, however it will just take more time cooking as you will want to cook it slowly. I prefer to sear my roast in a cast iron skillet before I cook it, but you can sear your roast with the Instant Pot on saute’ and keep this recipe to one pot just as easily. 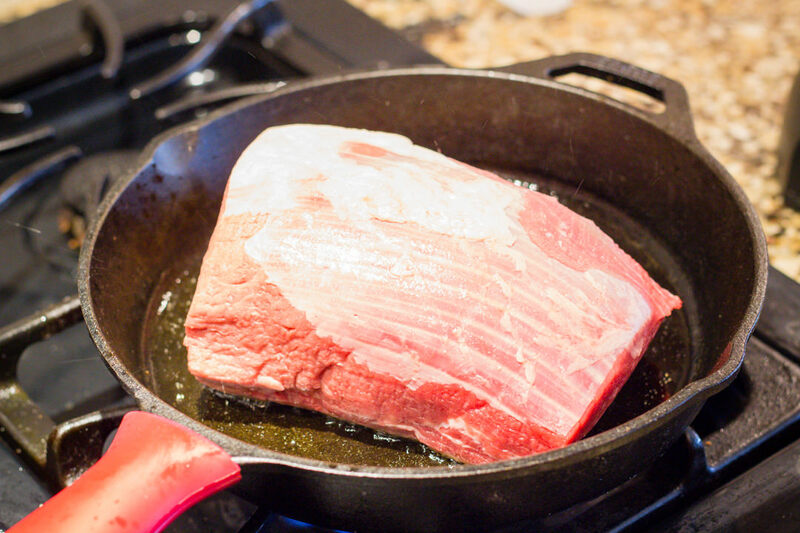 The Instant Pot will pressure cook the roast and break it down to a tender cut of meat. Use a Rump Roast or a Bottom Round for best results. It’s easy to reduce down red wine in the Instant Pot and sautéing up the onions which gives the onions a beautiful flavor that holds throughout the recipe. Keep an eye on the onions, stirring them occasionally so they do not burn. 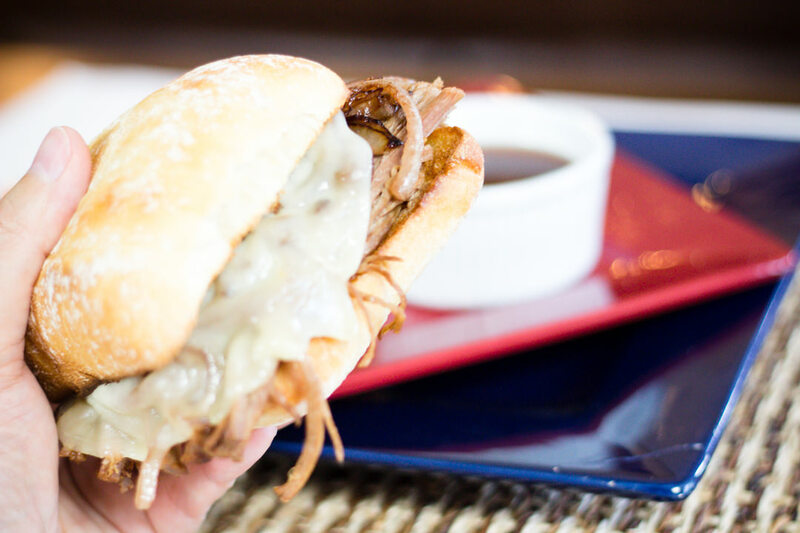 Your roast will shred and fall apart and make the perfect French Dip Sandwiches ever. Choose a hard roll is best as all the juices will soak through the bread and a softer roll will fall apart. Plus the crusty toasted roll is wonderful when soaked in Au Juice. Add shredded meat on toasted rolls and add provolone cheese and add back to oven to melt cheese. 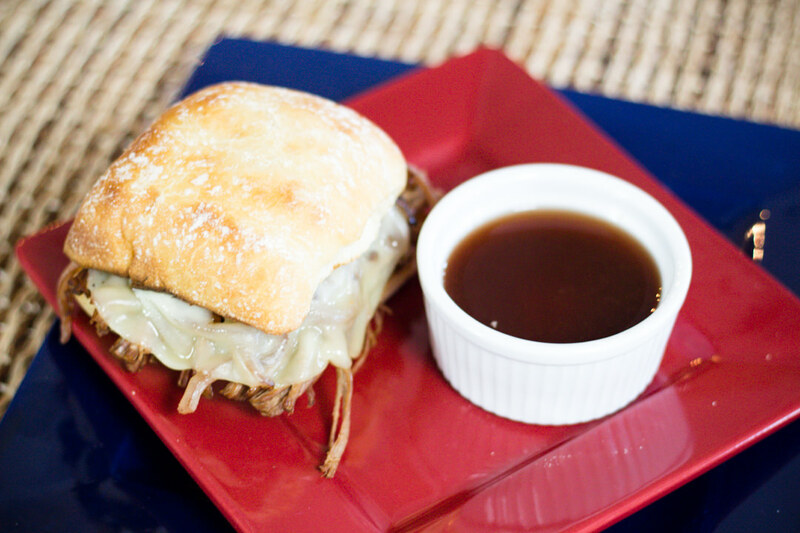 Delicious French Dip Sandwich made easy in the Instant Pot. French Dip Recipe is a perfect afternoon lunch, or dinner meal. 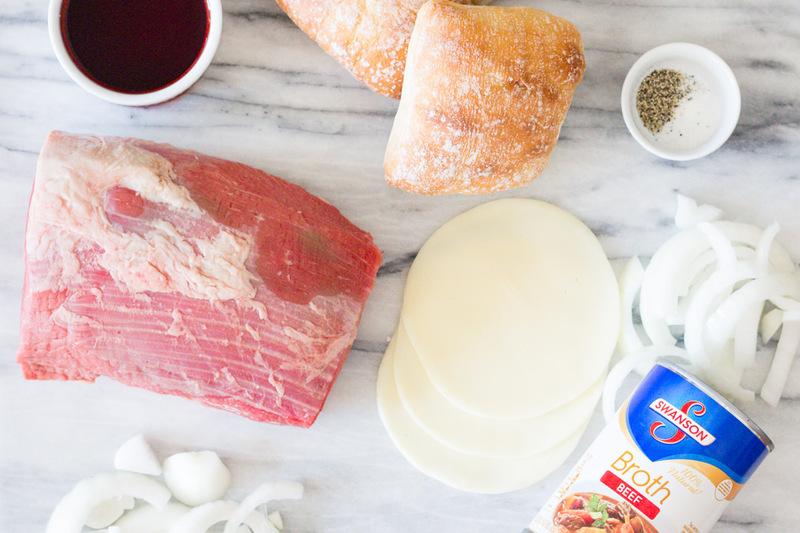 With easy prep, you will love how quick and easy making French Dip Sandwiches truly are. 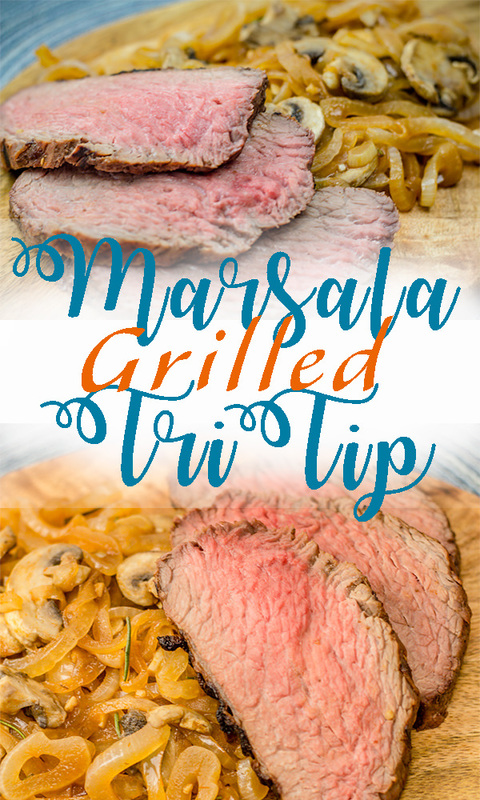 In your Instant Pot on sauté or over medium high heat in a skillet heat Olive Oil and sear roast on all sides. This takes about 2 minutes per side depending on how hot your pan is. Remove roast and set aside. In the Instant Pot on Saute, pour Red Wine and sliced onions. Reduce down by half and sauté onions. Add seared roast on top of onions and add beef broth, salt, pepper, garlic, Italian seasonings and bay leaf. Set to manual for 90 minutes and pressure up. Allow natural release for 30 minutes when complete. Remove Bay Leaf. Using forks, shed roast and allow to soak in juices. On a baking sheet butter the insides of your rolls and place under broiler for 2 minutes or until toasted. Serve with a side of au juice and enjoy!